Please save the dates of November 17 and 18 to visit the Joy Road Art Walk sale in Occidental. You can see my art at The Upstairs Art Gallery in Healdsburg (Silver plated jewelry and lots of crystal nail files, nightlights, coasters, functional bowls and trays as well as beautiful art pieces). 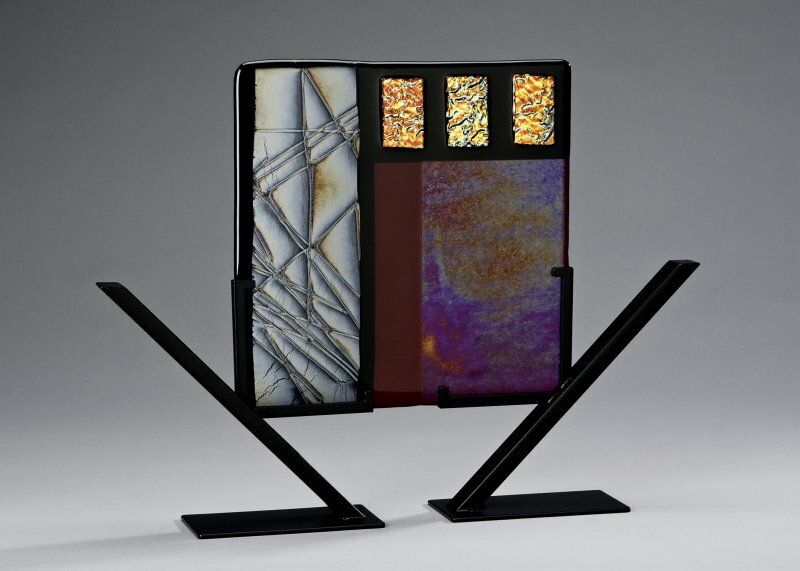 Plus now showing fused glass panels in metal stands at Laurence Gallery in Occidental. Please contact me directly (mm@melissaglassart.com) to see individual pieces of jewelry and nail files which make great holiday presents.